Robert L. Clayton focuses his practice in the areas of labor management relations, employment, sports, education, regulatory compliance and government affairs. Mr. Clayton serves as a trusted advisor to technology and energy companies on regulatory and legal matters in privacy and data protection. He routinely counsels clients in policy development and regulatory compliance under HIPAA and FERPA, COPPA with a focus on cloud provider services. His government affairs practice guides clients in understanding the regulatory framework and procurement policies of federal and state agencies with oversight for secondary and higher education and healthcare. Mr. Clayton provides expert advice on the impact of proposed policy changes and FAQs to advance business objectives. Mr. Clayton’s labor management practice focuses on representing corporations and public institutions in labor and employment litigation and in federal administrative proceedings. He is also a former trial attorney with the National Labor Relations Board. 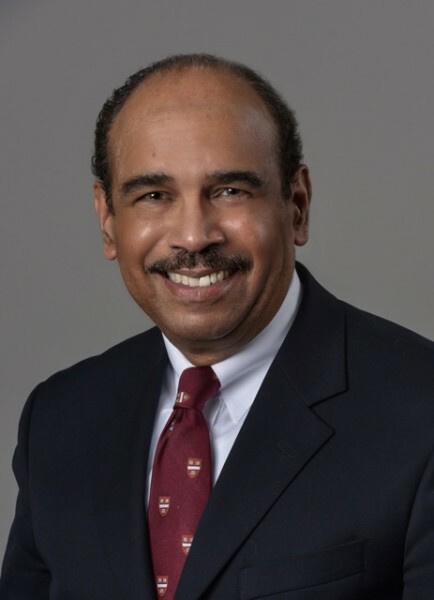 Mr. Clayton has over 30 years’ experience in handling representation in NLRB representation and unfair labor practice cases, arbitrations, and collective bargaining negotiations in the healthcare, communications, transportation, construction, printing, gas utility, gaming and sports industries. His counseling experience has involved advising employers on union avoidance strategies, strike management plans, and union corporate campaign tactics. He also has substantial experience in handling EEOC discrimination cases. His education practice concentrates on providing counsel to universities and secondary school districts on crisis management, labor relations, employment litigation, Title IV, VI, and IX, and NCAA compliance matters. Mr. Clayton has substantial experience conducting Title IX audits and providing NCAA and EEO compliance training for athletic departments. He is also experienced in admissions policies, campus security, and hiring diversity risk management. In 2004, Mr. Clayton was named the National Bar Association’s Sports & Entertainment Lawyer of the Year. In his sports law practice, he served as counsel to the National Basketball Players Association and National Football League Players Association. He has represented NCAA Division I and II universities in cases before the NCAA Committee on Infractions and Appeals Committee as lead counsel and has advised major universities across the country on Title IX gender equity compliance. In addition, Mr. Clayton provides labor audit and governmental relations advice in professional sports franchise acquisition. He provides counsel to sports marketing firms in the negotiation of broadcasting, licensing and corporate sponsorship agreements. • George Washington University National Law Center, J.D.